Interested in a challenging and rewarding career in the software industry? We are constantly looking to add to our team. Double A Solutions knows that our people are our greatest asset. 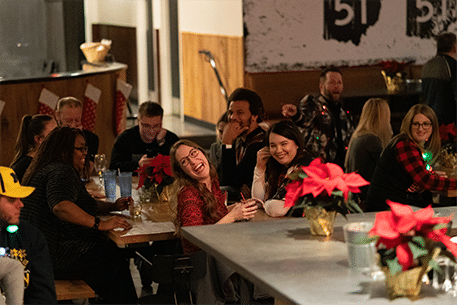 That is why we offer a fun and collaborative work environment for all our employees. Our company provides not only training and opportunities for advancement but competitive pay. If you want a place where you can excel, we want to hear from you! Click a button below to apply! To learn more about our career opportunities at Double A Solutions, email us at hiring@doubleasolutions.net or give us a call at (419) 469-6250 ext. 7006. 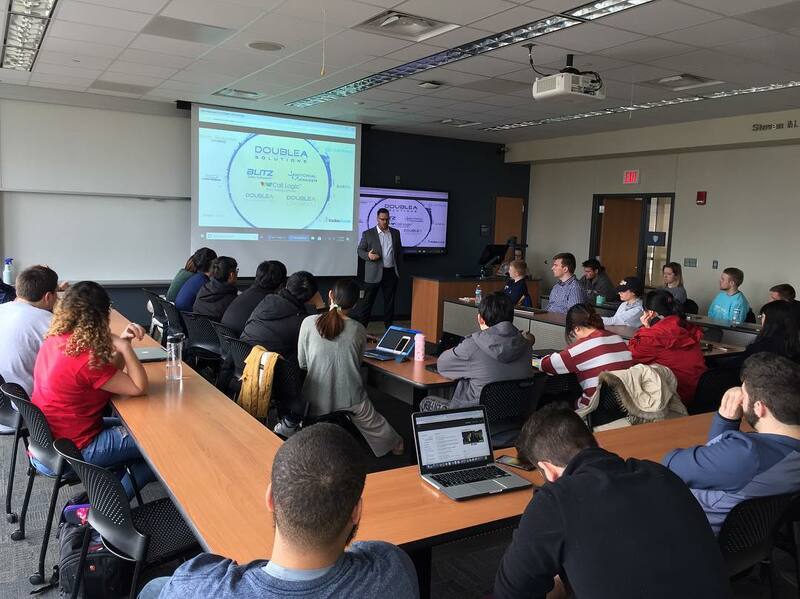 The CEO of Double A Solutions had the opportunity to be a guest speaker in a sales class at the University of Toledo. He talked to the class about Sales Enablement and had the opportunity to talk and answer questions about a CRM platform, Blitz Sales Software. The class was getting ready to start a section on CRM and how important they are for a sales team to be successful so Archie just emphasized how important having a clean CRM is. 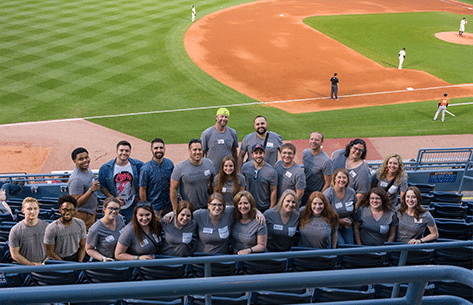 The Double A Solutions team takes pride in getting all of the team together here in Toledo a couple of times a year. We do have multiple employees that do work remote. This gives them the opportunity to work in the office with the Toledo team for a couple of days while they are in town. We love to build team chemistry in our staff across each of our products. Not only built team chemistry but also allow our new members of the team to get to meet our remote staff. Stay Connected On Our Instagram!